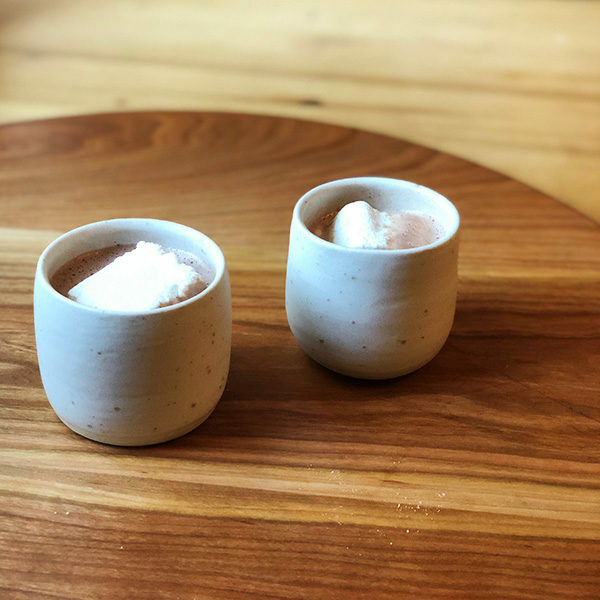 This direct trade hot chocolate is sure to knock your socks off. Consistently rated 10/10. We get the cacao beans directly from Nahua in Costa Rica. We roast the beans and turn them into delicious chocolate you can transform into your favourite drink. We have been working on developing the perfect hot chocolate for the last year… and we think we have it!